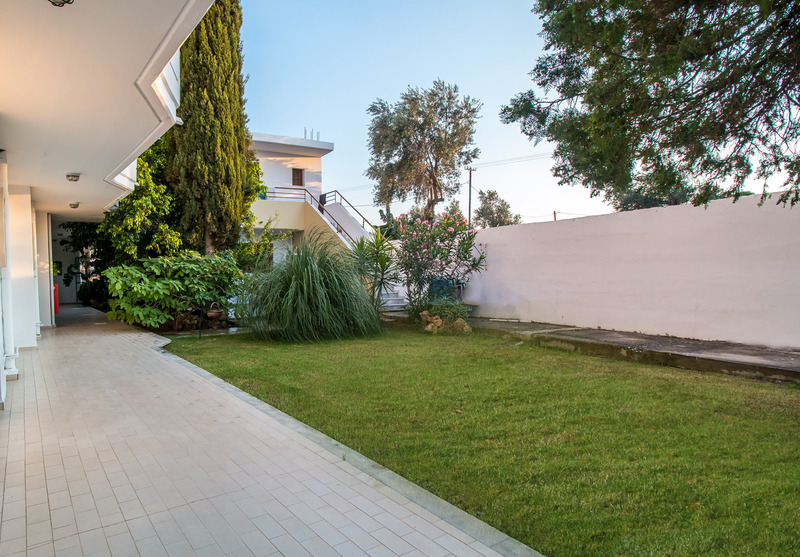 Property Location With a stay at Panorama Studios in Rhodes (Faliraki), you'll be convenient to Ladiko Beach and Anthony Quinn Bay. 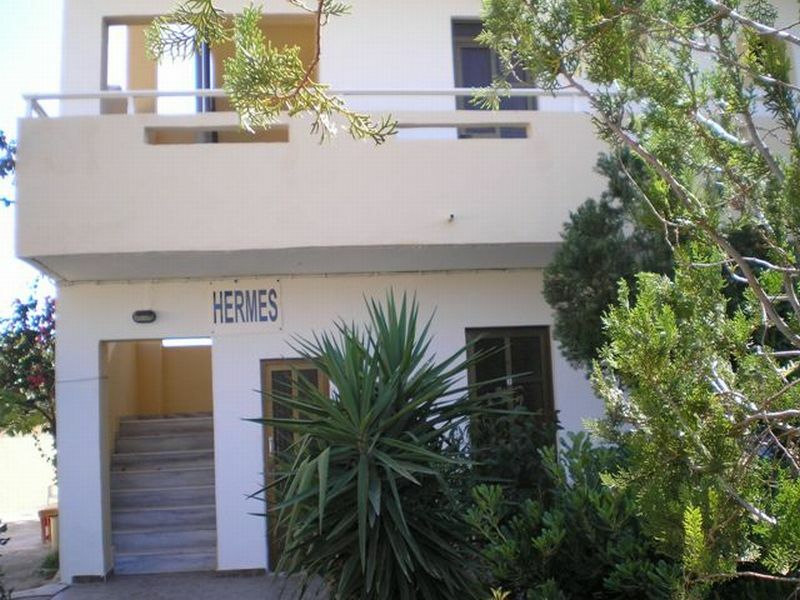 This apartment is within close proximity of Faliraki Beach and Afandou Golf Course.Rooms Make yourself at home in one of the 6 air-conditioned rooms featuring kitchenettes with refrigerators and stovetops. Rooms have private balconies. Complimentary wireless Internet access keeps you connected, and satellite programming is available for your entertainment. Conveniences include coffee/tea makers, housekeeping is provided on a limited basis, and rollaway/extra beds (surcharge) can be requested.Dining Enjoy a satisfying meal at a restaurant serving guests of Panorama Studios.Business, Other Amenities Free self parking is available onsite. 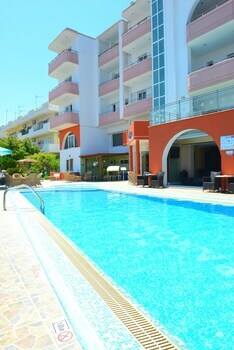 Property Location Located in Rhodes (Faliraki), Achousa Hotel is convenient to Ladiko Beach and Faliraki Beach. 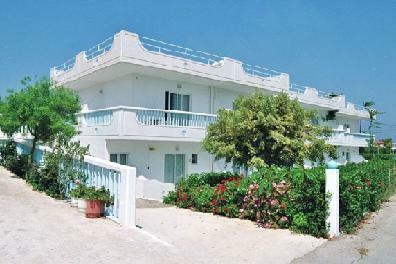 This hotel is within close proximity of Anthony Quinn Bay and Afandou Golf Course.Rooms Make yourself at home in one of the 84 air-conditioned rooms featuring kitchenettes. Rooms have private furnished balconies. Complimentary wireless Internet access is available to keep you connected. 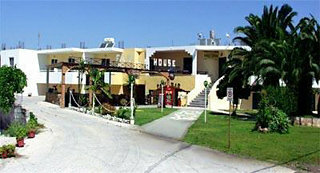 Conveniences include refrigerators and coffee/tea makers, and housekeeping is provided daily.Rec, Spa, Premium Amenities Enjoy the recreation opportunities such as a seasonal outdoor pool or make use of other amenities including complimentary wireless Internet access.Dining Relax with your favorite drink at a bar/lounge or a poolside bar. Buffet breakfasts are available daily for a fee.Business, Other Amenities Featured amenities include a 24-hour front desk, a safe deposit box at the front desk, and coffee/tea in the lobby. Free self parking is available onsite. 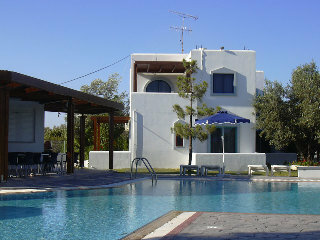 Property Location Located in Rhodes (Ialyssos), Kassandra Hotel is close to Filerimos and Hellenistic Stadium. This spa aparthotel is within the vicinity of Acropolis of Rhodes and Temple of Apollo.Rooms Make yourself at home in one of the 143 air-conditioned rooms featuring kitchenettes with refrigerators and stovetops. Rooms have private furnished balconies. Wireless Internet access (surcharge) is available to keep you connected. 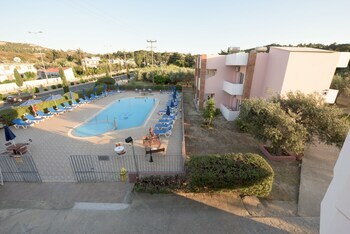 Conveniences include coffee/tea makers, housekeeping is provided daily, and cribs/infant beds (complimentary) can be requested.Rec, Spa, Premium Amenities Pamper yourself with a visit to the spa, which offers massages.Dining You can enjoy a meal at a restaurant serving the guests of Kassandra Hotel, or stop in at a snack bar/deli. English breakfasts are available daily for a fee.Business, Other Amenities Featured amenities include a 24-hour front desk and an elevator (lift). Free self parking is available onsite. 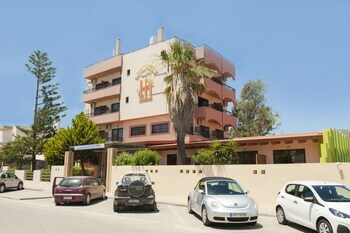 The Panorama Apartments are situated less than a mile from the centre of Rhodes Town and offer 50 comfortable studios and apartments. 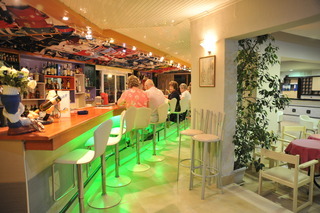 It is a five minute walk to the nearest taverna and the same again to a large local supermarket. There are a selection of facilities including karaoke and a children's playground.The town is divided into 2 distinct areas; the modern part has good shops, tree-lined avenues, large public buildings, international restaurants and nightclubs. The old town has cobbled streets, tavernas and a fortress built by the Knights of St John. The town centre harbour area was once the site of one of the seven natural wonders of the ancient world, the 100 foot Collossus of Rhodes but is now home to yachts from around the world.From the date of: 31/12/2017 Service Tax payable directly at the hotel.From the date of: 01/11/2018 City Tax payable directly at the hotel.